TRAVELLING TO INFINITY by Jane Hawking Is N° 1 in the UK! Congratulations to Alma Books on their very first Number 1 bestselling title! 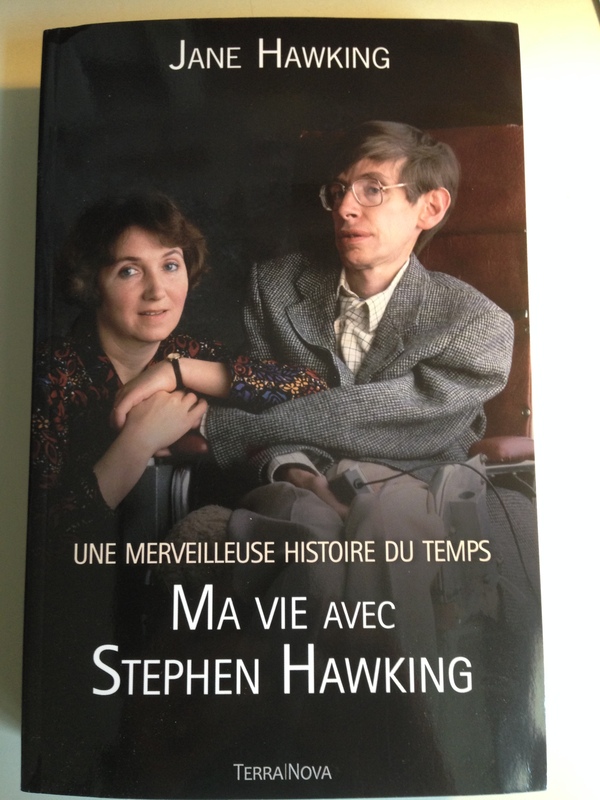 TRAVELLING TO INFINITY is published in France by Terra Nova as Ma Vie avec Stephen Hawking.